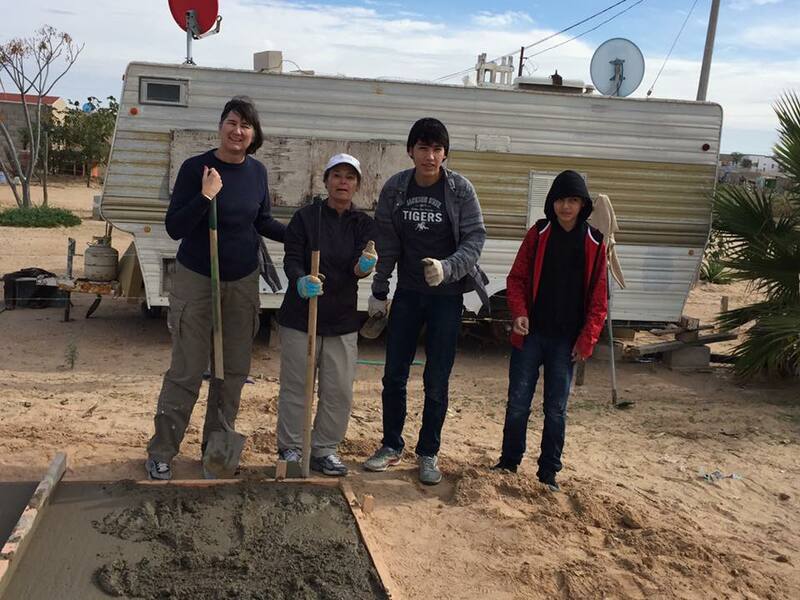 If you're looking to strengthen your family bonds and teach your kids the importance of helping others, consider taking a family volunteer vacation. 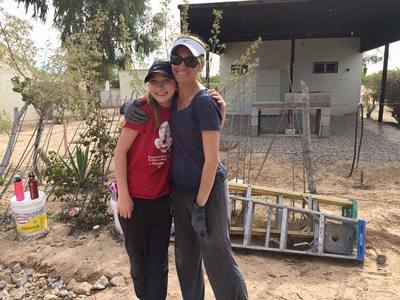 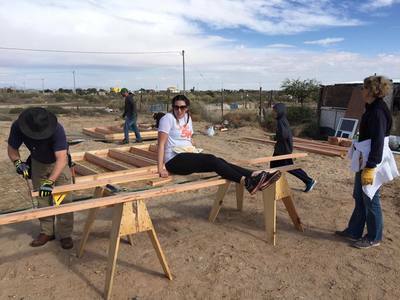 Most people assume they need to hop on a plane and cross the ocean to help those in need, but there are actually a number of volunteer destinations within a few hours of the valley. 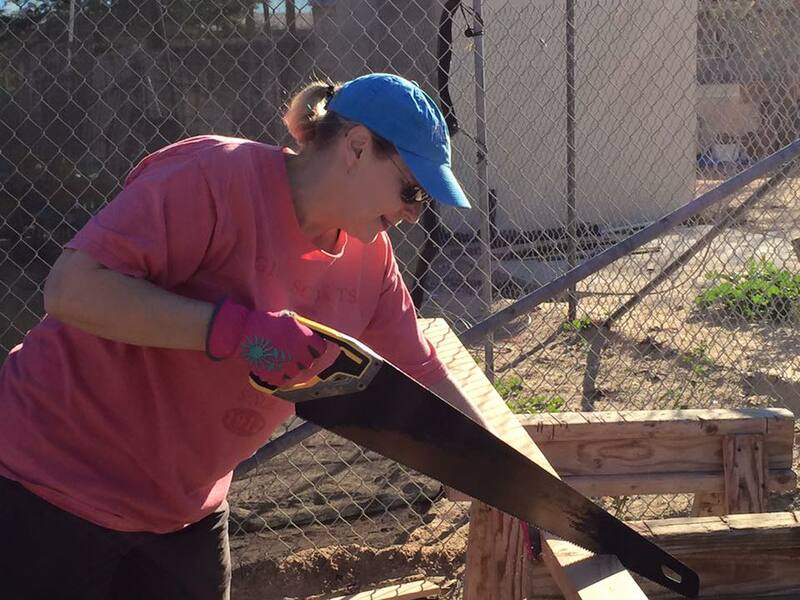 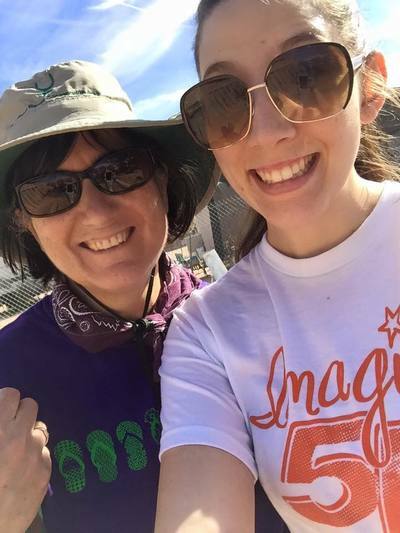 Our youth director, Sarah Cushman, has been working with 1Mission again to set up another awesome Youth Mission Trip to Mexico. 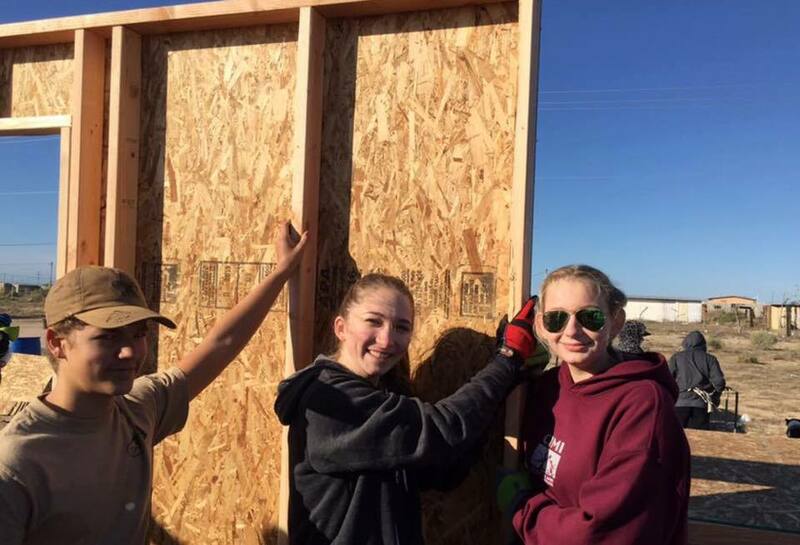 This year instead of going on MLK weekend, she has planned the trip for January 4th-7th because students will still be on winter break and this gives attendees free range of using the bunk houses. 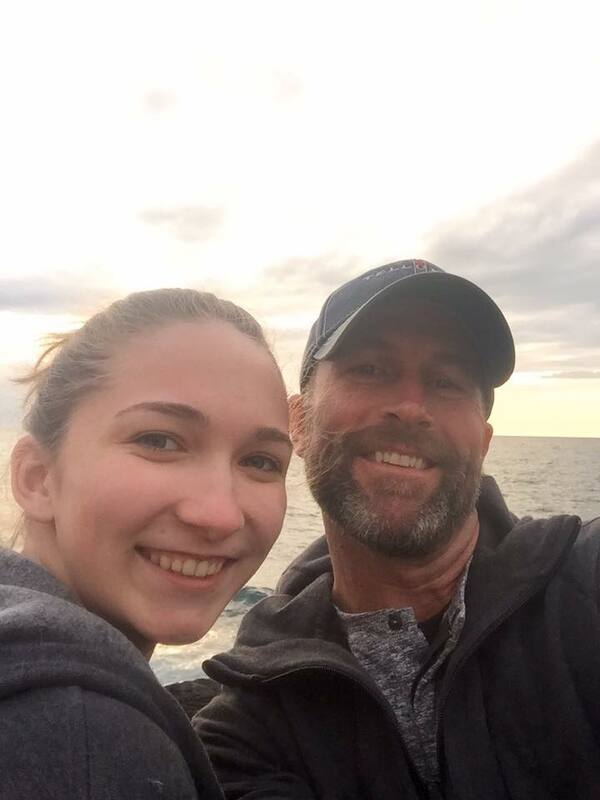 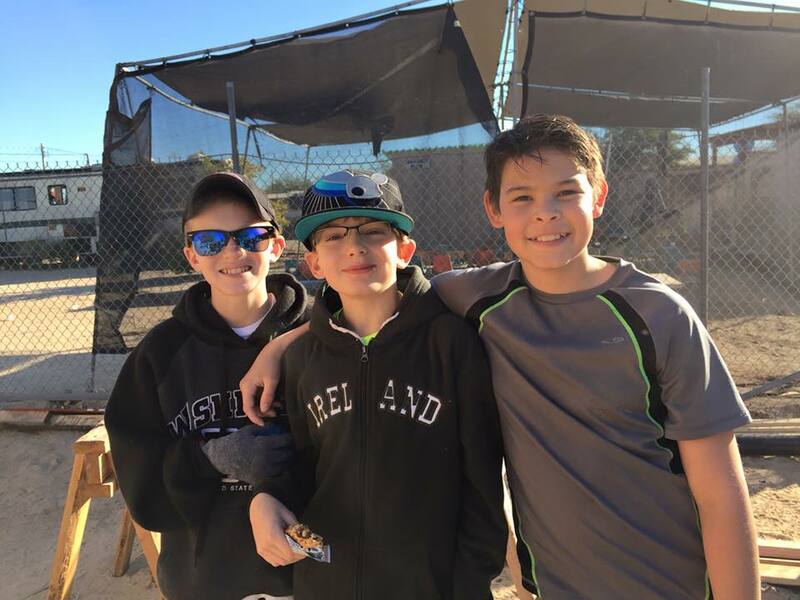 They will be departing Phoenix on Thursday, January 4th and heading down to Mexico, arriving at the base camp with enough time to go eat dinner. Friday and Saturday will be spent mostly on the job site where they will build the house. 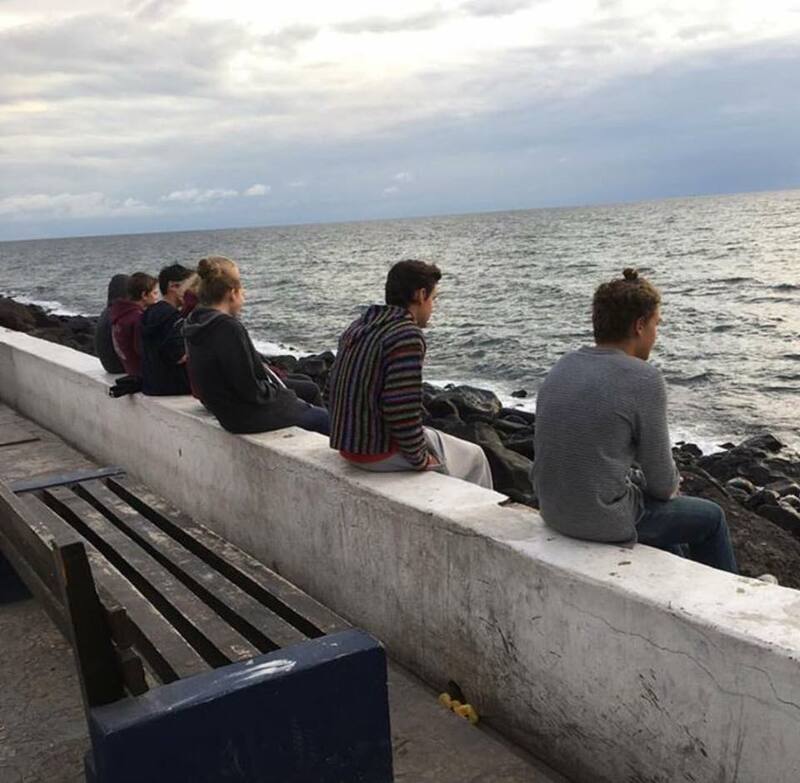 At the ends of those days they may get a chance to go to the beach or the Market. 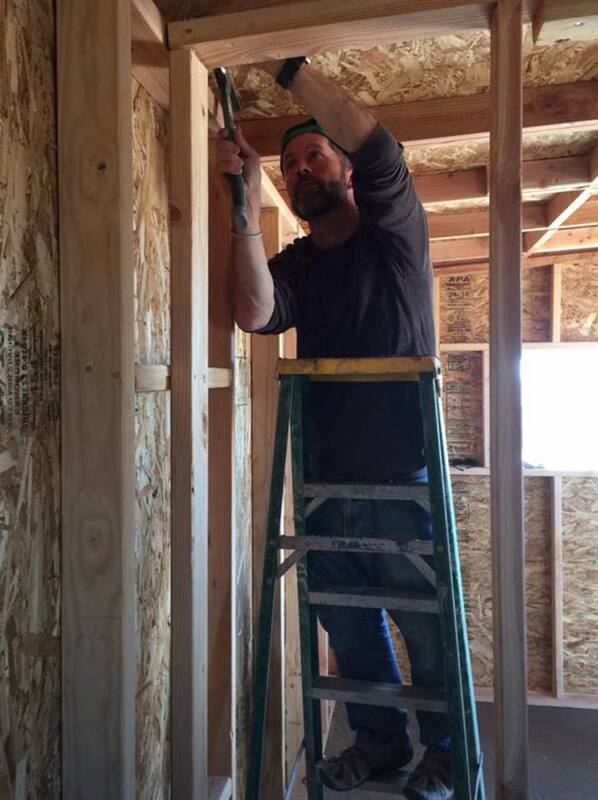 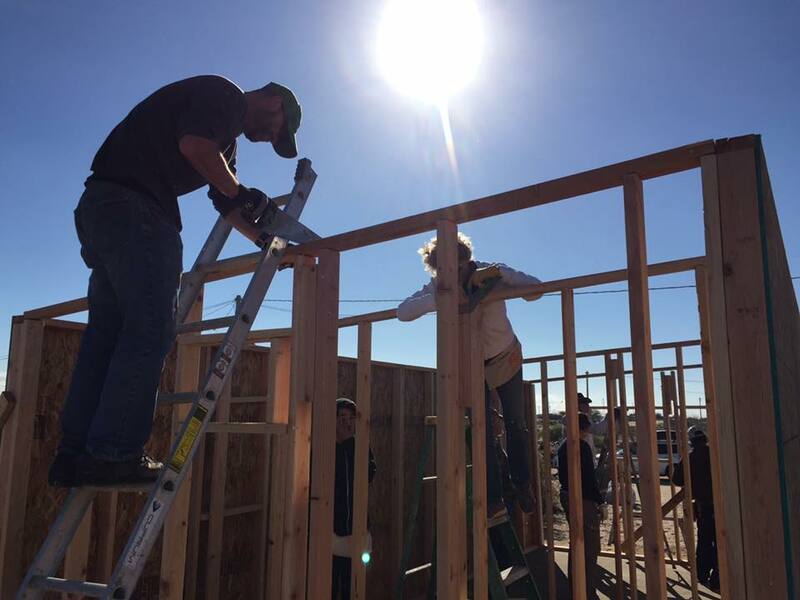 Sunday morning will be spent at the job site finishing up the finally touches on the house, then they will clean up, eat lunch and depart for home Sunday afternoon, on January 7th. Families and students should arrive home before dinner time on Sunday.The more families and youth we can get, the better! 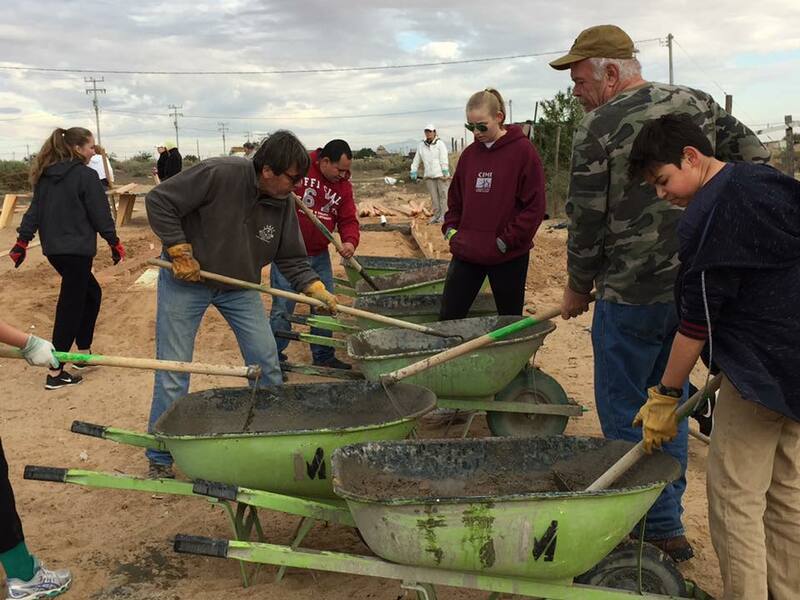 There will be scholarships available. 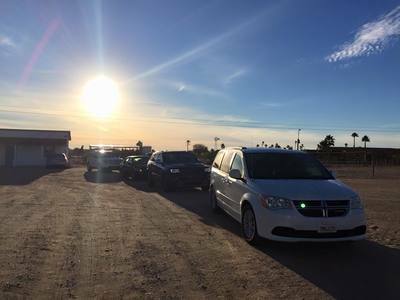 Puerto Peñasco (O'odham: Geʼe Ṣuidagĭ) is a city located in Puerto Peñasco Municipality in the northwest of the Mexican state of Sonora, about 100 km from the border with the U.S. state of Arizona. It is located on the small strip of land that joins the Baja California Peninsula with the rest of Mexico. 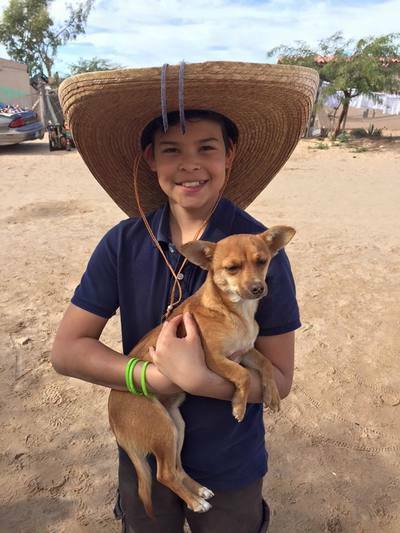 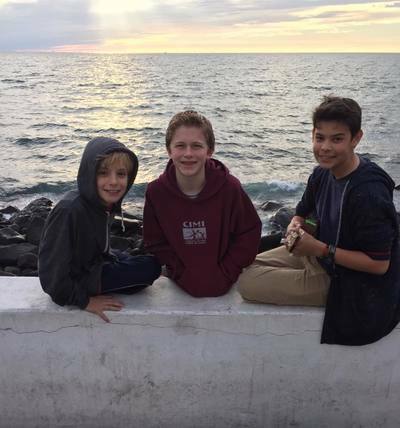 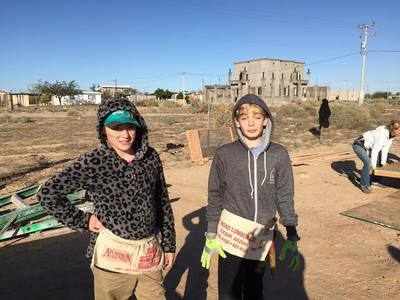 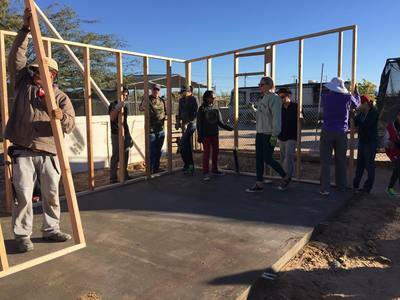 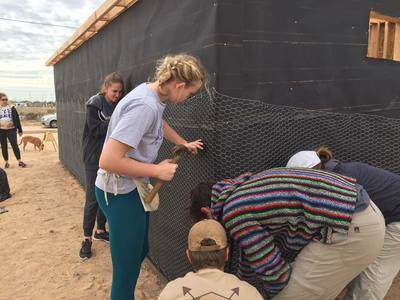 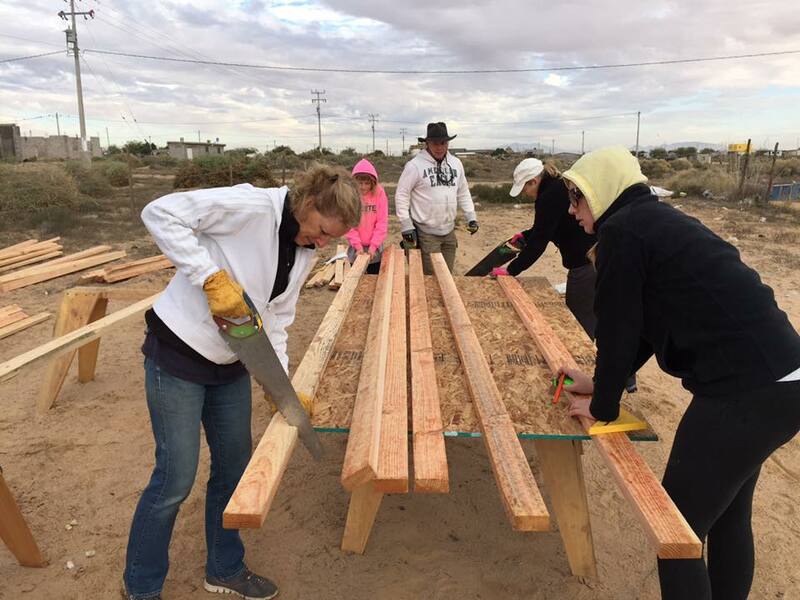 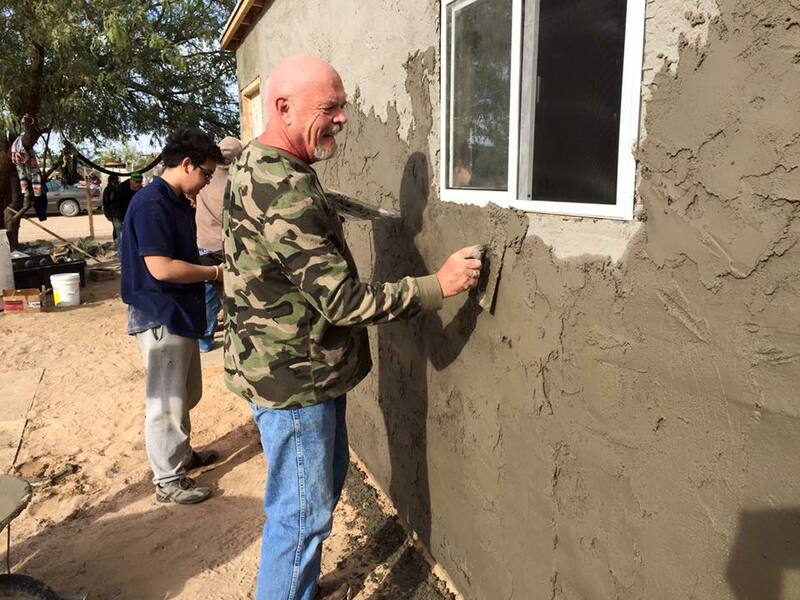 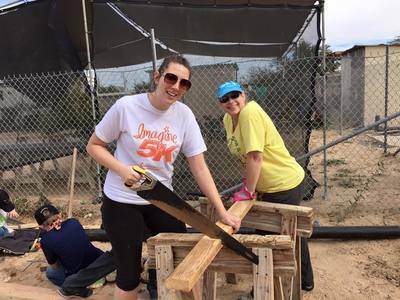 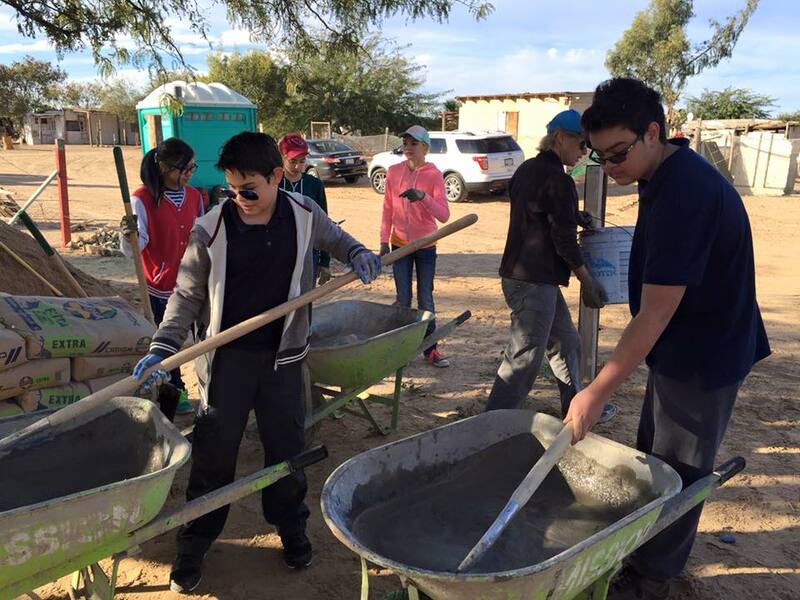 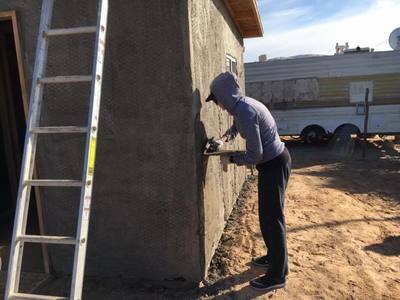 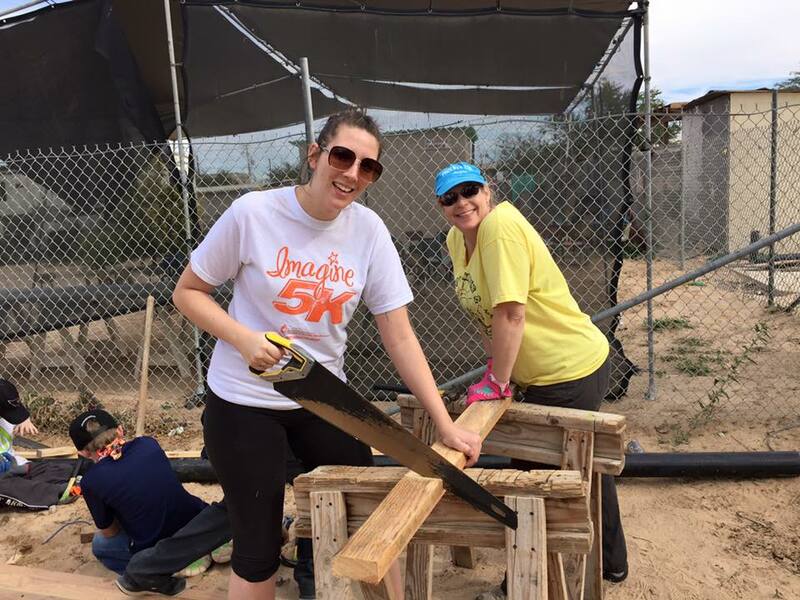 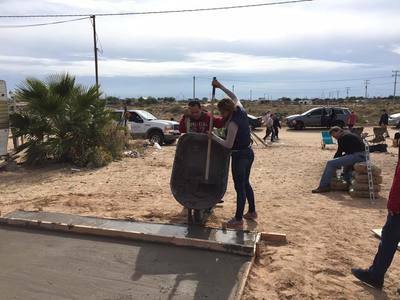 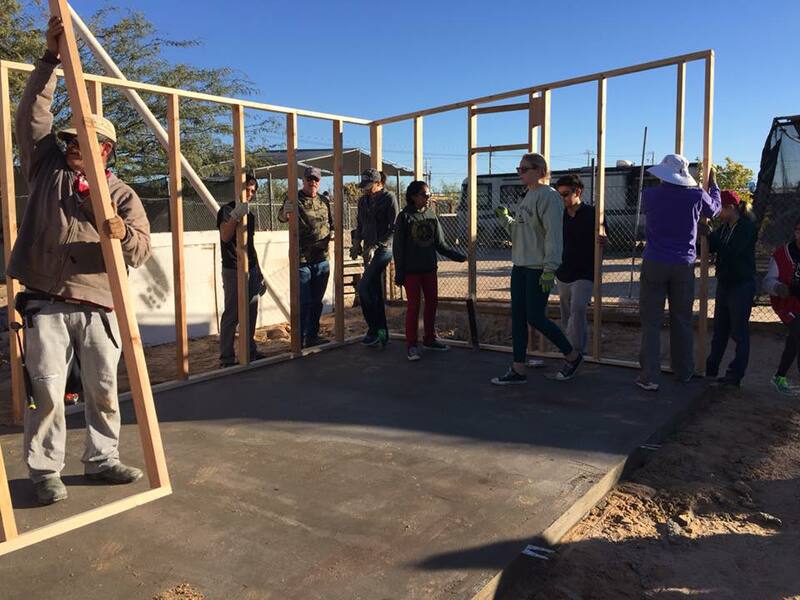 1MISSION is the leader in organizing and leading short-term mission trips with a long-term impact to Rocky Point, Mexico. Our mission trips are Christ-centered, safe, affordable, and hassle free. 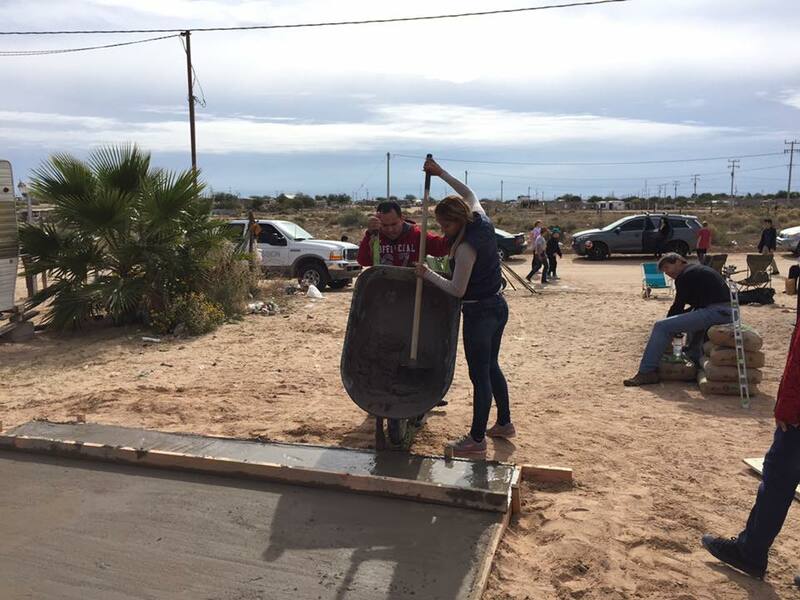 It's our mission to connect people to people, not people to projects. 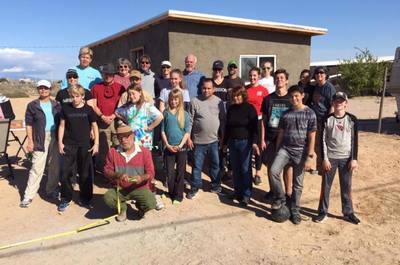 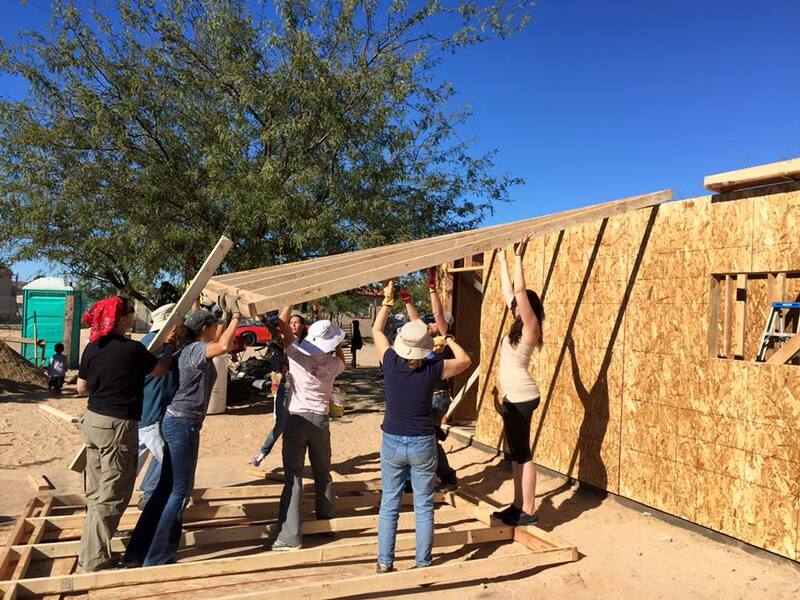 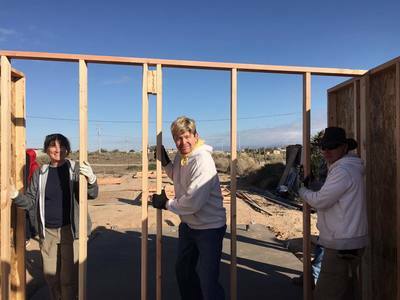 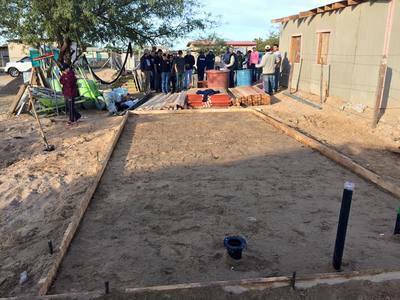 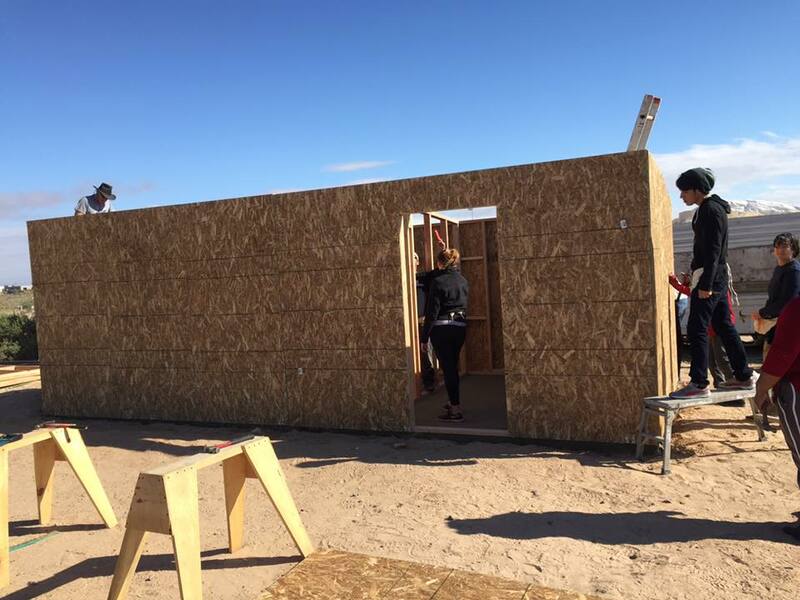 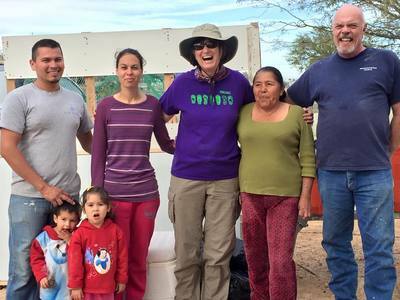 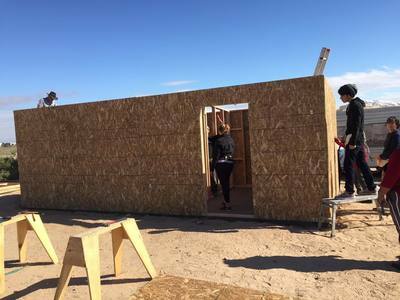 Come along side of a family who has invested hundreds of hours in their community, and in just a few days help build their entire house. You'll truly be on a mission 'with' not 'for' them. 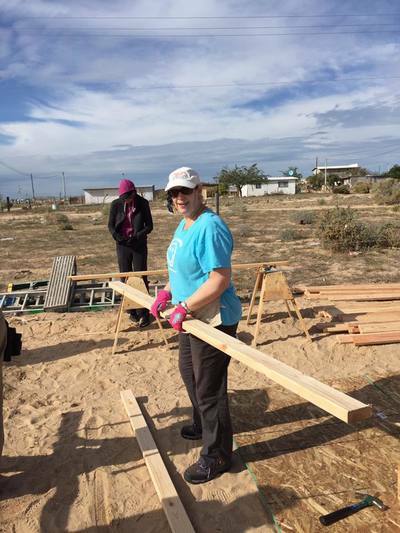 Healthy missions is fully-dependent upon genuine partnerships, long-term relationships and sustainable development - connecting the church on a global level. 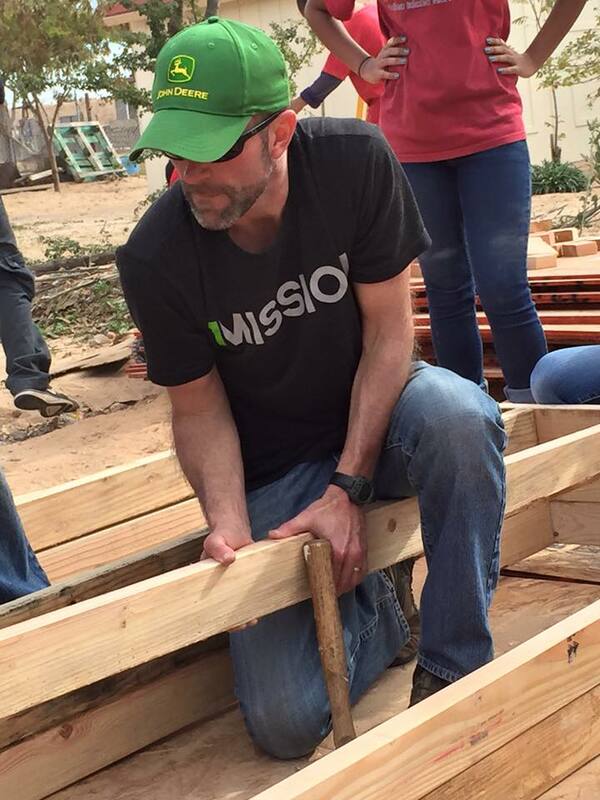 Contact a missions expert today and learn more about the adult, college, family, and youth mission trips we offer. 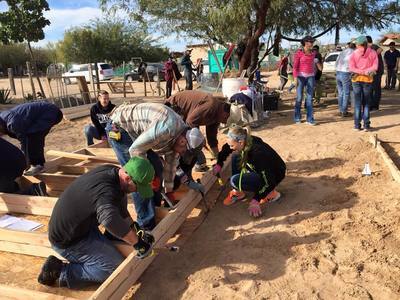 Arrange for your business, church, school or team to participate in a missions trip.